Turn your morning routine into a life-enhancing ritual with our beautiful Bath & Body products. Discover our collection of luxury products designed to help you slow down and unwind at home. Discover luxury gifts for body and home that turn everyday routines into more meaningful moments. Inspired by ancient Persian wisdom, helps you find warmth, light and well-being during the coldest season. Featuring pomegranate and watermelon, it creates uplifting energy to overcome winter fatigue. Nourish yourself with this collection and may all your wishes come true. The idea is simple: happiness can be found in the smallest of things. We transform your everyday routines into moments of indulgence by means of beautiful and luxurious products. 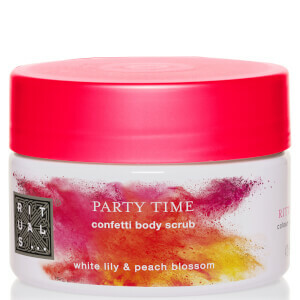 Enjoy a warm fragrant bath, a cup of speciality tea or do the dishes with a little more pleasure. For example, our washing liquids are not only very effective, they smell sensational and look more than just pretty in any kitchen. That is what we are all about: enriching the little things in life with a hint of luxury. This true passion can be found in all our products. 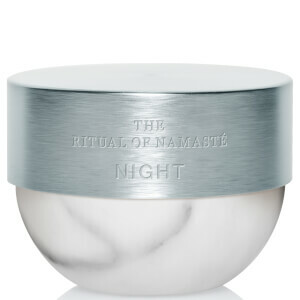 Rituals is a brand which seeks to calm our minds, indulge our senses and invigorate our bodies. Inspired by ancient philosophies from the East, each collection in the brand focuses on bringing inner peace and happiness. Working with some of the best perfumers in the industry, Rituals blend scents which are delicately balanced and incredibly beautiful in their own way. Believing that it is incredibly important to take time for ourselves so that our minds and bodies have the time and space they need to slow down and relax, they have released 6 core collections entitled Laughing Buddha, Tao, Sakura, Hammam, Ayurveda and Samurai. Each collection draws on ancient Eastern tradition and seeks to re-balance our senses.